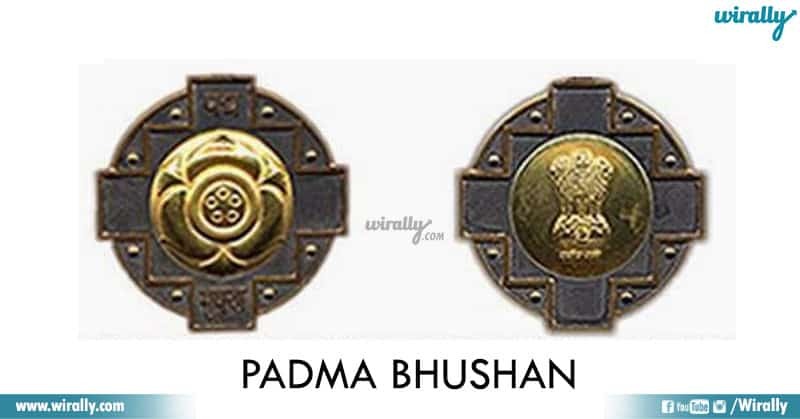 Prathi year lage e year kuda government of India Padma awards ni announce chesindhi . 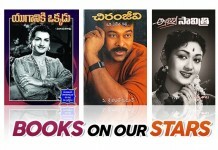 Padma awards anevi One of the highest civilian Awards of the country ga consider chestharu. 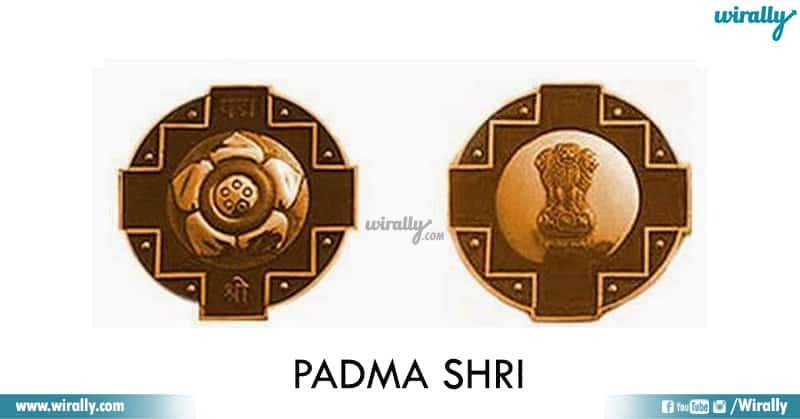 E Padma awards ni three categories lo, namely, Padma Vibhushan, Padma Bhushan and Padma Shri ani divide chesi different disciplines or field of work lo unna efficient persons or valu chesina work ki respect ga award istharu. 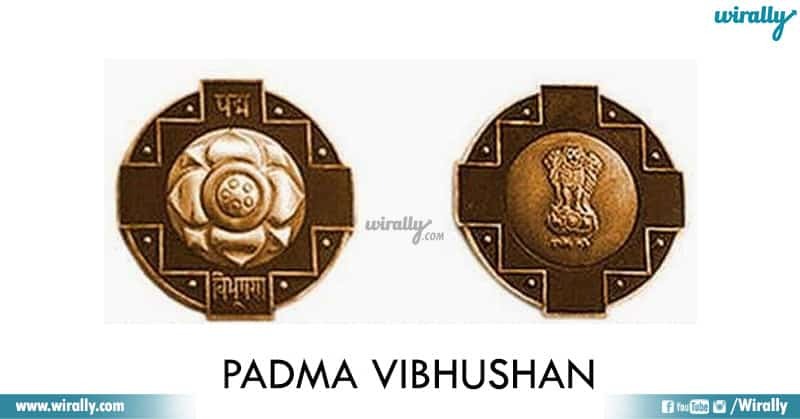 Padma Vibhushan is awarded for exceptional and distinguished service; the Padma Bhushan for distinguished service of high order and the Padma Shri for distinguished service in any field.E awards ni President of India chuthula midhuga Rastrapathi Bhawan lo istharu. Isari motham 112 Padma awards ki select avaga , andhulo 4 Padma Vibushan , 14 Padma Bhushan , 94 Padma Shri awards unnai. Aythe isari awards lo 21 of the awards are for women , 11 persons from NRI or foreign and 1 transgender ki kuda isari award ivvabothunaru. 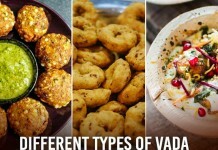 10 Types Of Salesmen You Always Come Across..!! !